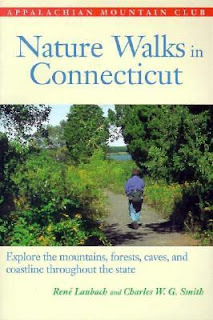 on Wednesday, April 7. 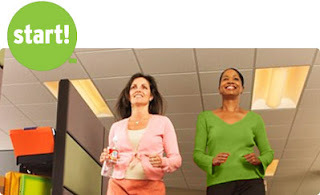 Take just 10 minutes three times a day to walk and it will help you live longer. 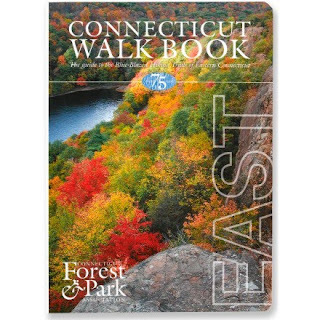 Check out our display of walking and hiking books for Hamden and Connecticut. 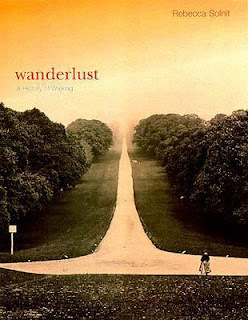 Rebecca Solnit in her book Wanderlust argues that creativity has been linked to walking and explore s many literary refer ences as well.